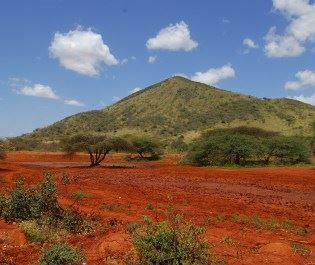 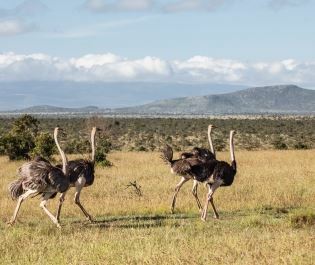 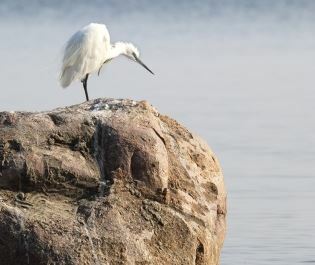 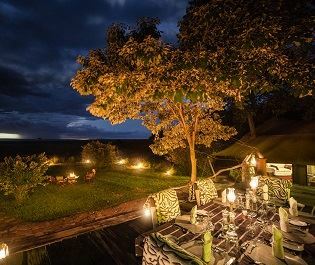 Named after the Danish author who penned the incredible Out of Africa novel, Karen Blixen Camp truly paints the same romantic story told so beautifully in Blixen’s memoir. 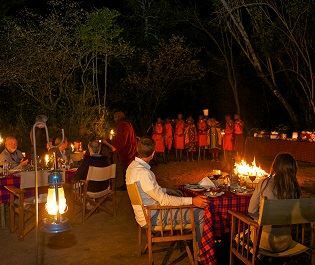 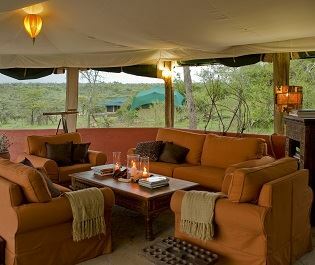 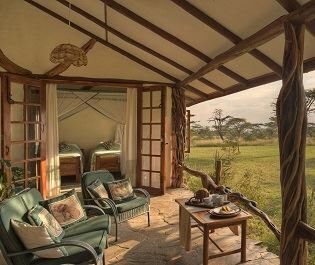 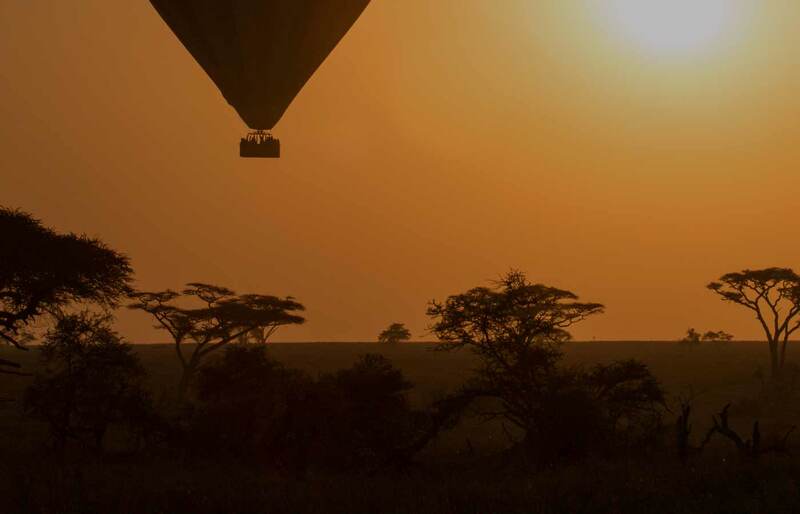 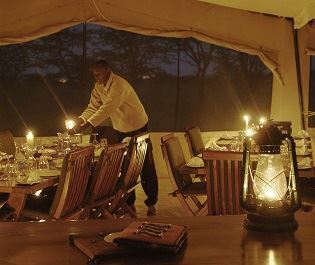 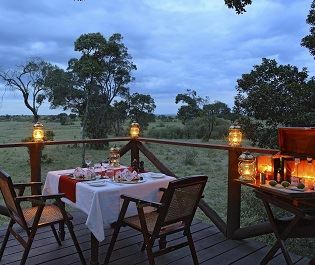 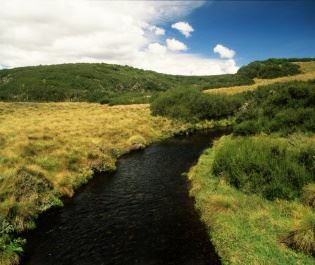 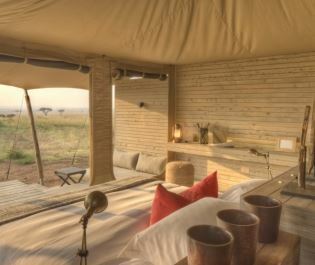 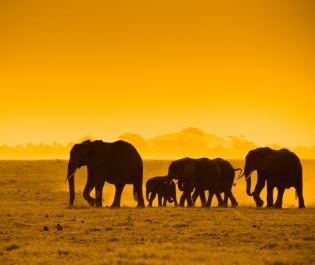 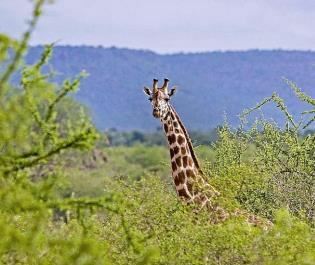 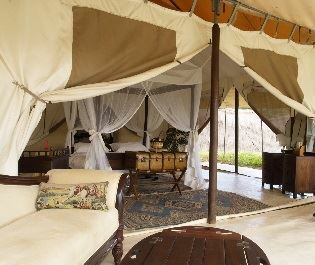 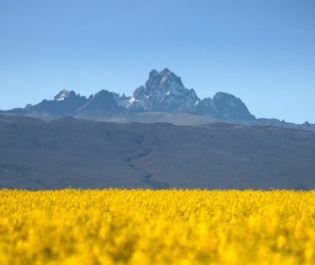 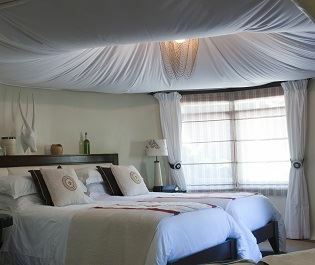 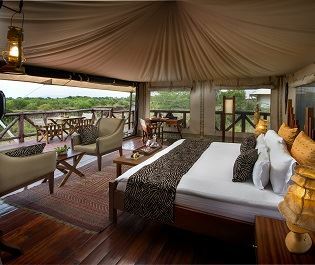 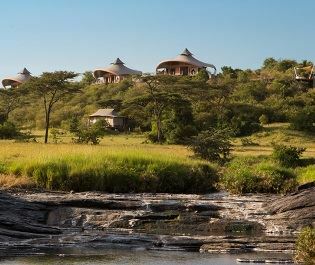 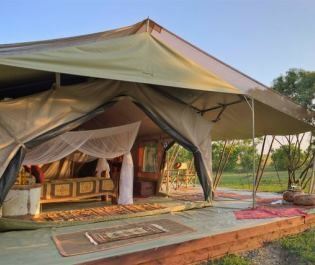 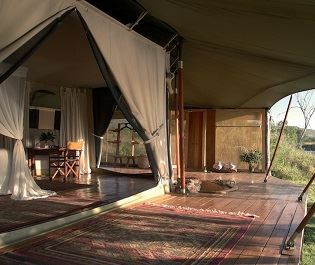 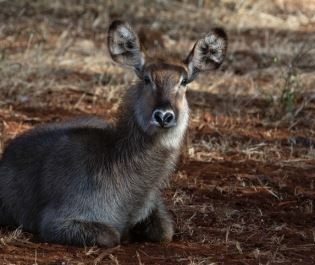 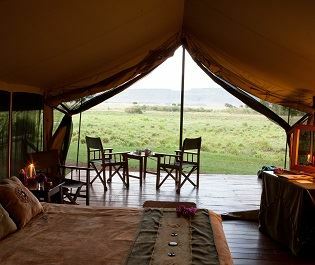 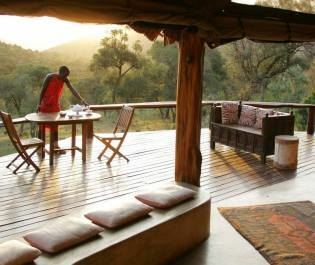 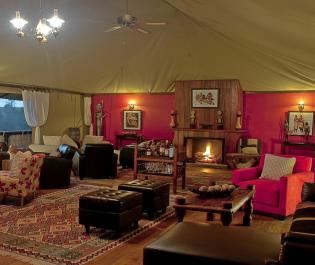 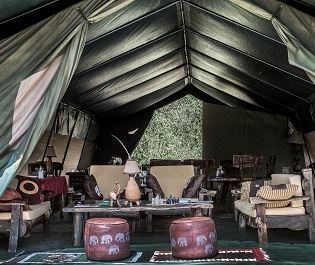 Nestled in the Mara North Conservancy, we love the calming ambience this camp evokes. 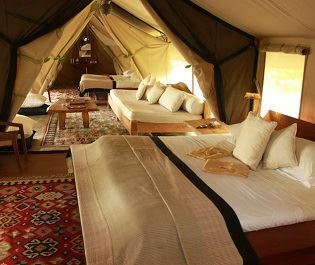 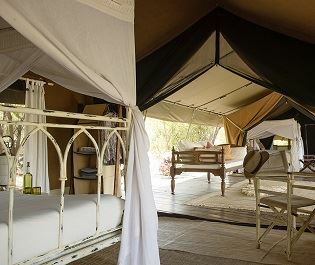 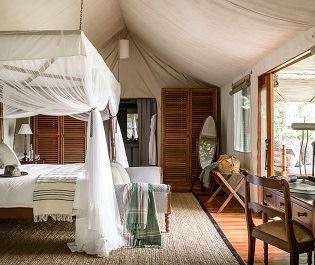 We have no doubt that you’ll be utterly charmed by the 22 luxury canvas tents here. 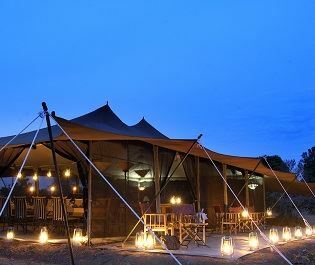 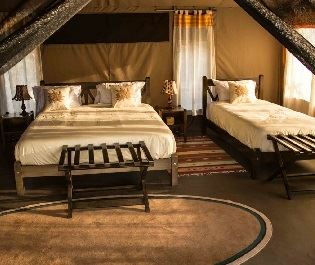 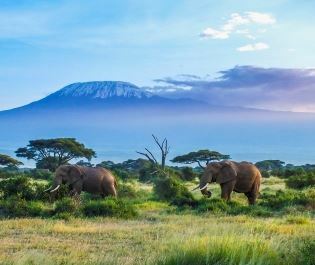 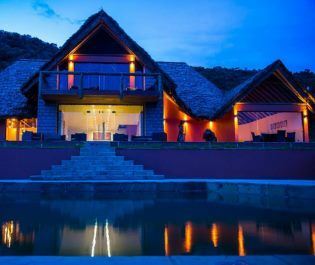 With rustic thatched roofs and an elevated veranda adorned with lanterns, the tents are inspired by Kenya’s natural beauty. 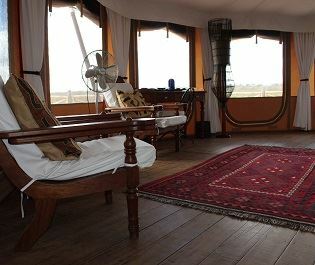 Despite the clear natural influences, the interiors have a cosy feel thanks to the Persian rugs, comfy daybed, and welcoming armchair. 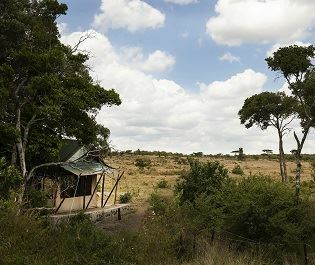 We love that the camp is heated with solar too. 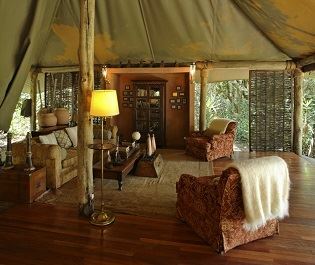 The main lounge area is just as delightful. 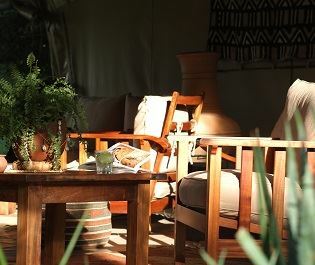 From the exposed brick walls and toasty fireplace, to the colourful African artwork and homely furnishings, this is the perfect spot to watch an energetic hippo pod basking by the Mara River. 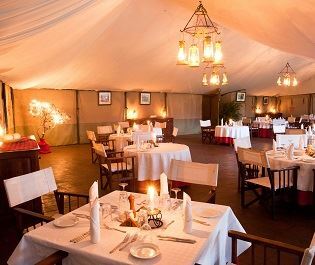 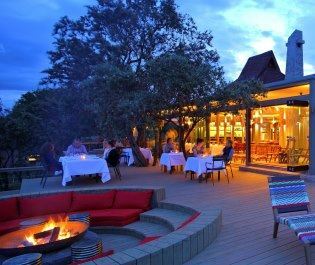 The dining area is romantic too, with classic African décor and gourmet dishes inspired by Blixen’s love of food. 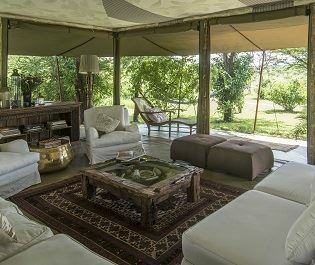 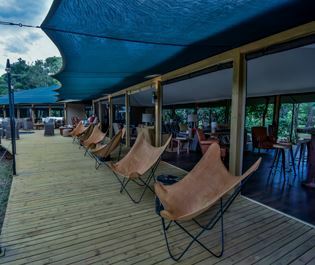 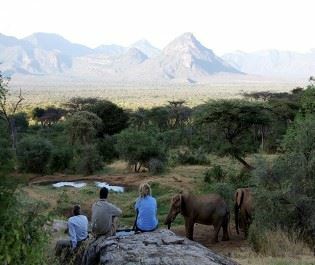 The swimming pool and wellness tent are fantastic, but our favourite part of the camp is the peaceful ‘armchair game viewing’. 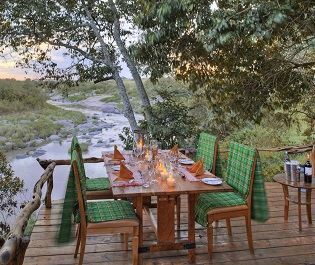 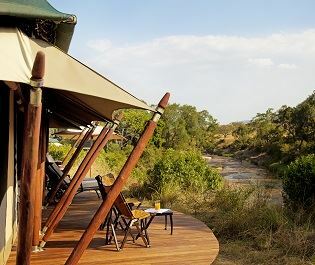 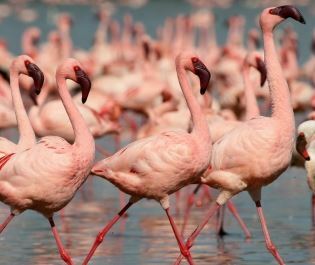 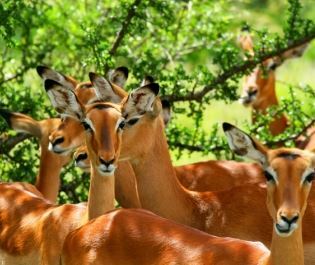 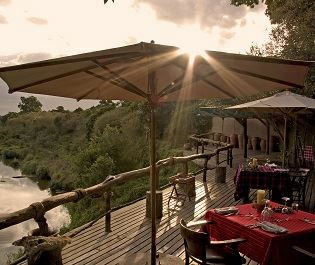 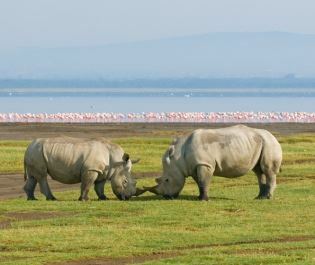 Perched on the Mara River banks, we’ve spent many an afternoon watching wildlife graze nearby and have a dip in the river here.